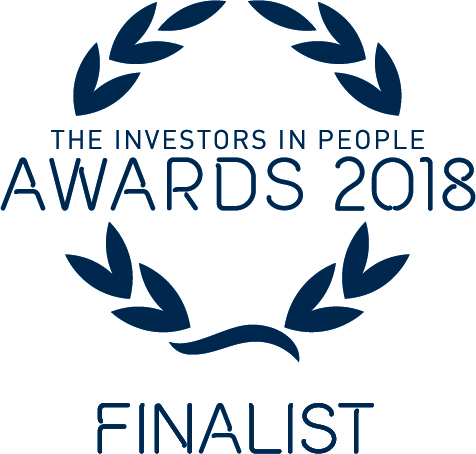 CareConcepts has been named as a leader in people management practice globally, having been shortlisted in the – Silver Employer of the year 50-249 in The Investors in People Awards 2018. This year, Winners will be celebrated at a spectacular awards ceremony and dinner at the Roundhouse, London on 28 November 2018. The Finalists represent the best performers in people management worldwide. The 13 Awards categories recognise the organisations that have achieved the highest standards. There are a range of Awards categories, focusing on the main elements of what it means to be an Investor in People, from Excellence in Leadership and Management to Excellence in Social Responsibility, Leader of the Year and Best Newcomer. introduced in 2018 for organisations who hold the coveted Investors in People Health and Wellbeing Award. The Investors in People Awards provide the opportunity to benchmark against high performing organisations on a global scale.